If you are new to the editor, it will be useful to acquaint yourself with a few basic concepts regarding the user interface and general workflow. Below are a few primary topics to get your feet wet if you are just starting out. 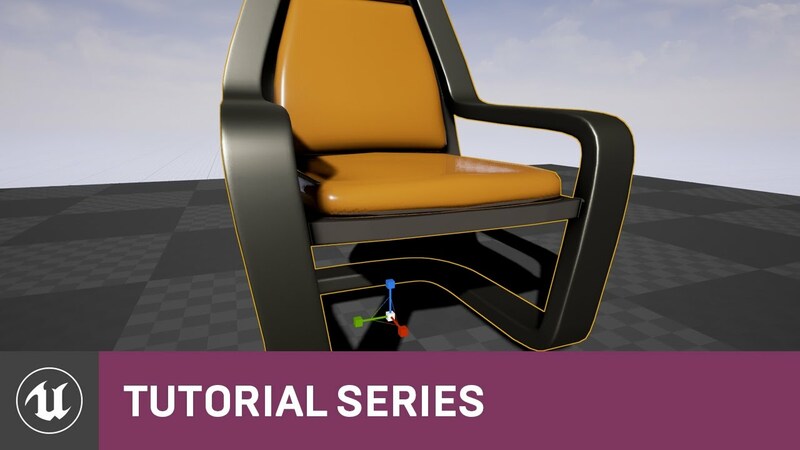 A guide to navigation techniques and visualization settings for the Unreal Editor viewports. A look at how to customize the look and feel of the user interface by rearranging and docking various panels and tabs. Not every part of Unreal Editor is exposed by default, as it would simply require too much screen space to show everything. Some parts only show themselves when you attempt to edit a certain type of asset. Others become available when trying to change specific types of properties. Still others exist as ways to make it easier to perform certain operations, such as bringing assets into your levels and environments.